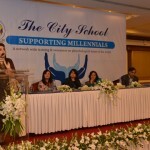 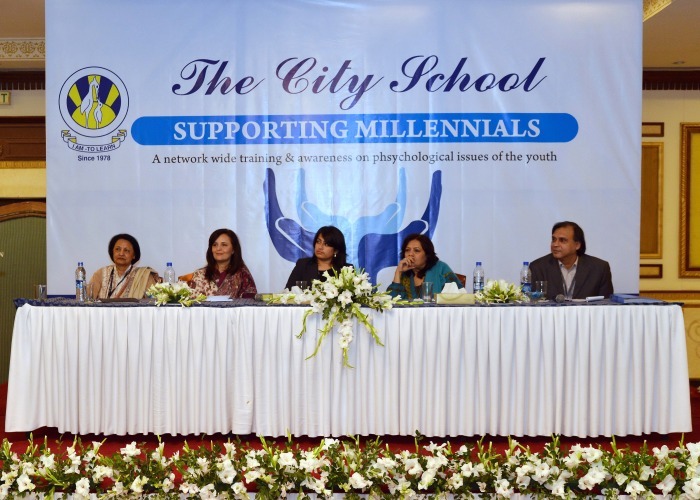 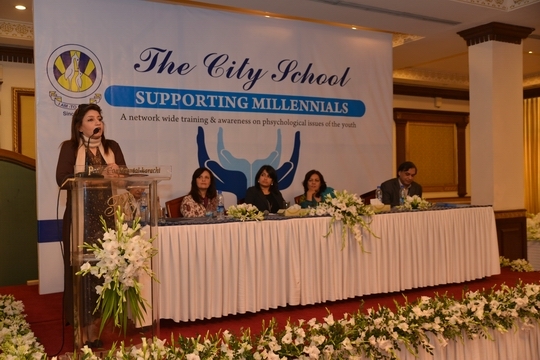 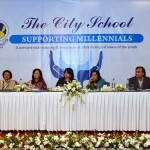 In line with its Vision 2020, The City School launched its network wide training and awareness program “Supporting Millennials”. 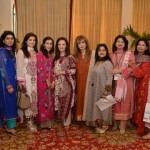 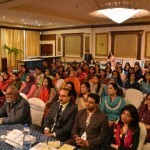 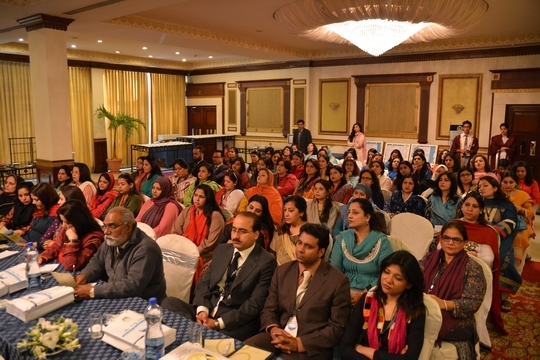 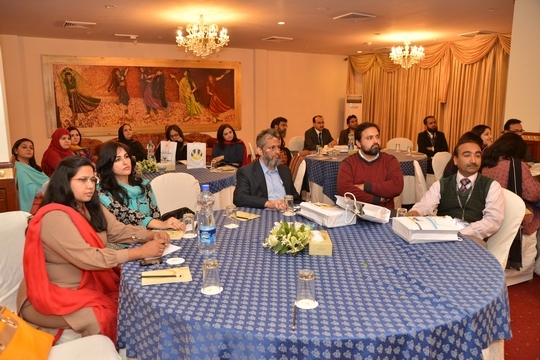 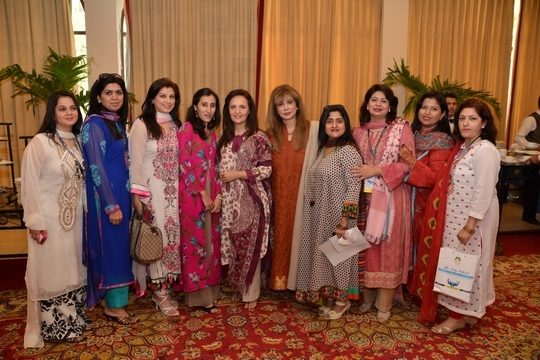 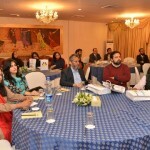 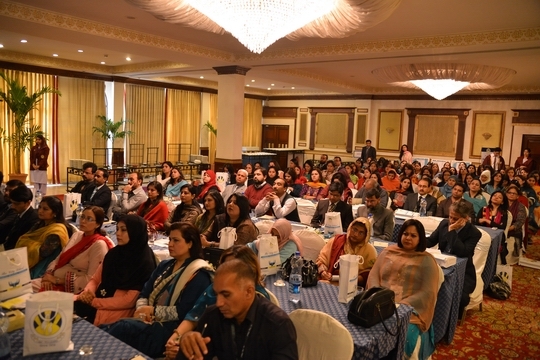 To launch this network wide program a conference was held in Karachi (Pearl Continental) and distinguished guests from the field of Mental Health participated in the conference. 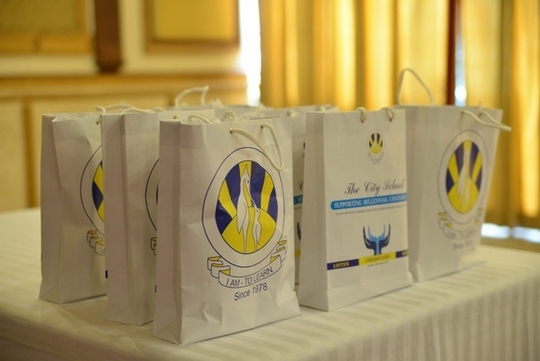 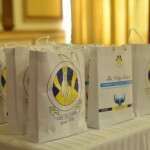 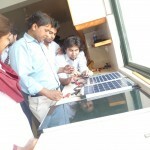 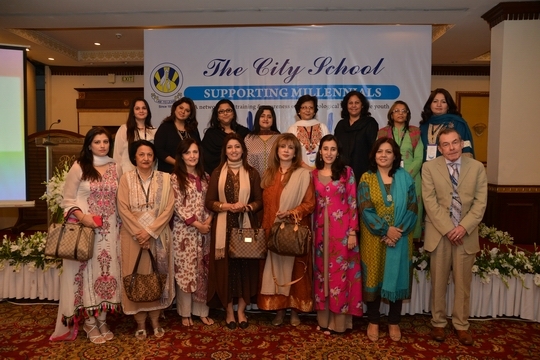 The aim of the conference was to sensitize schools and parents to the growing needs of the new generation. 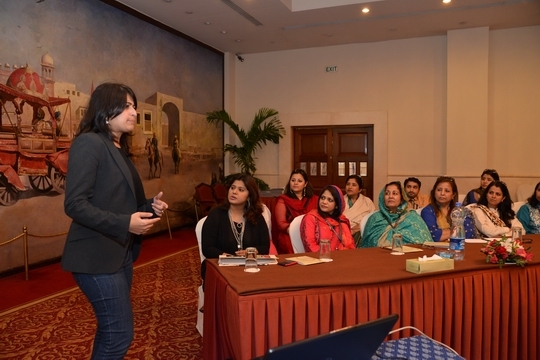 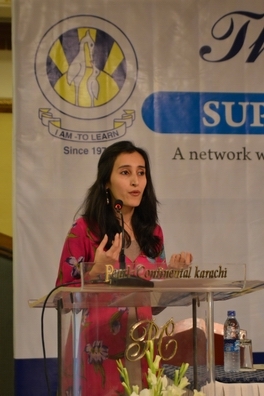 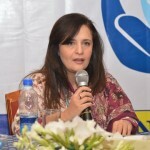 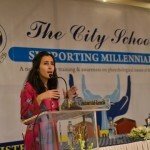 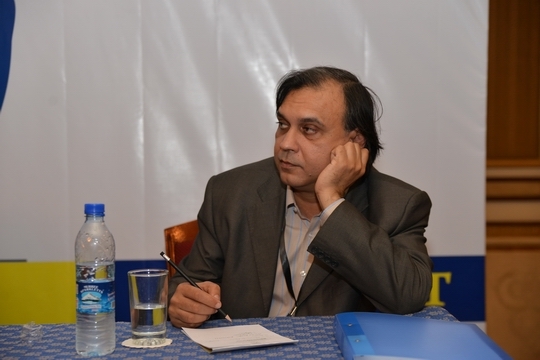 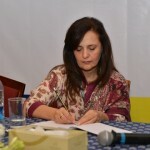 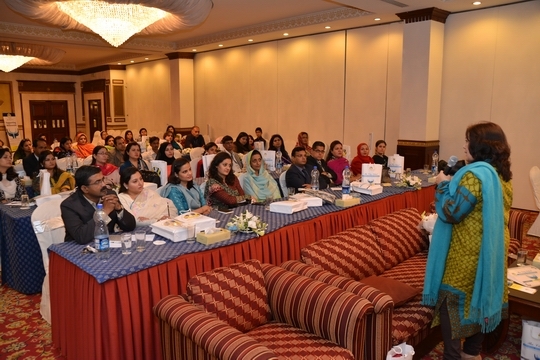 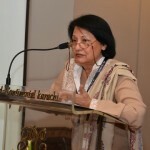 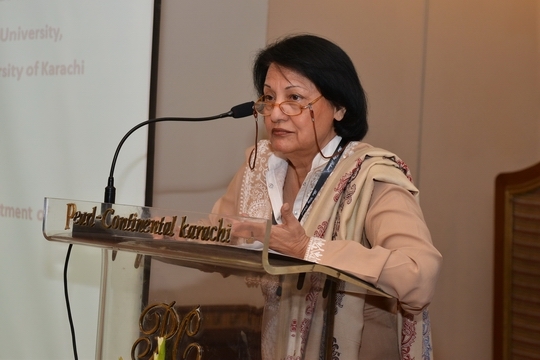 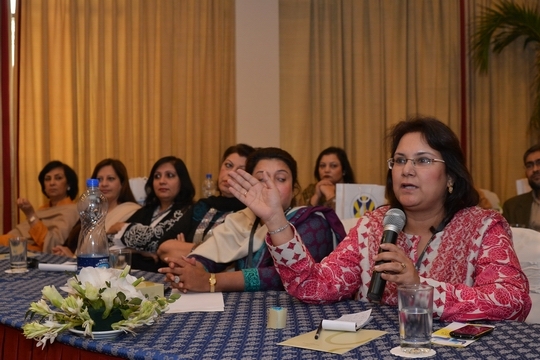 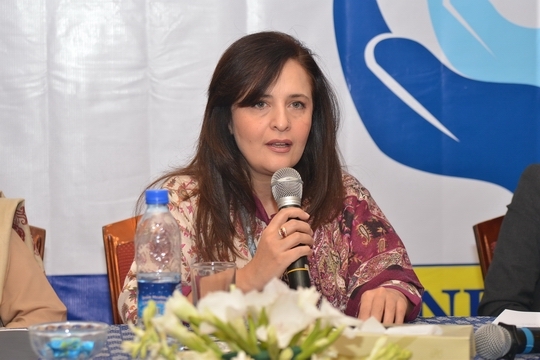 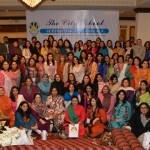 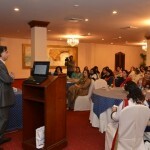 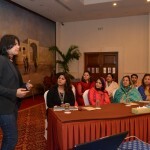 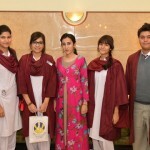 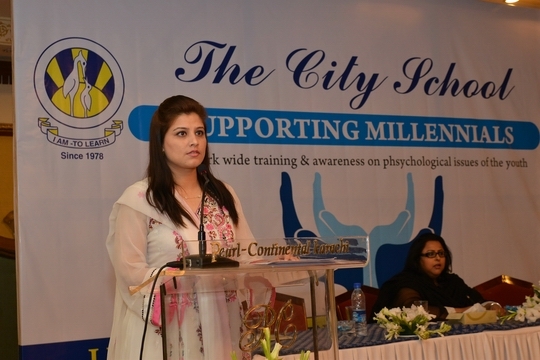 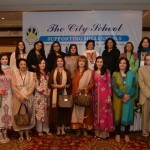 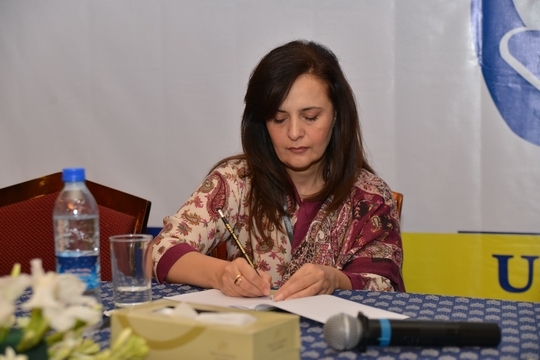 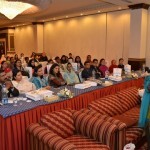 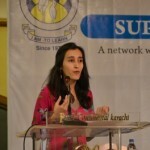 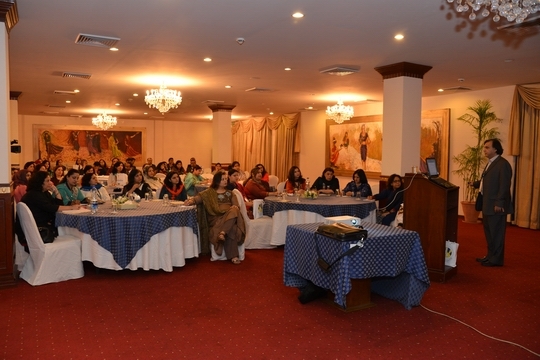 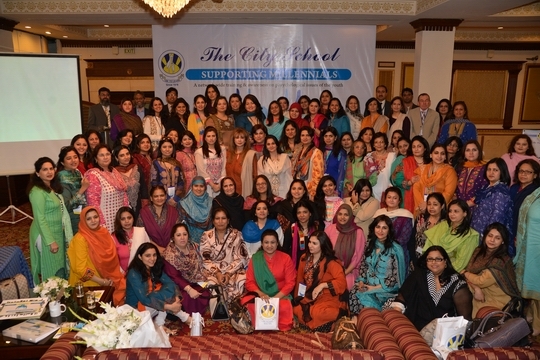 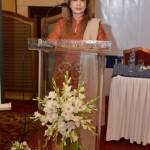 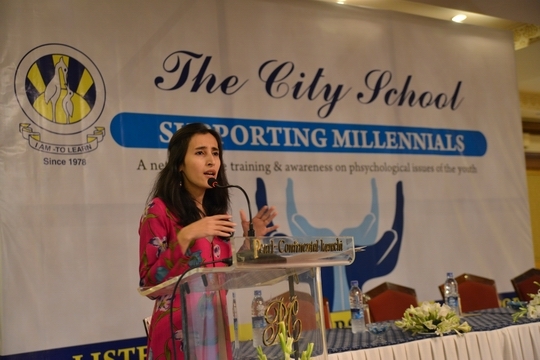 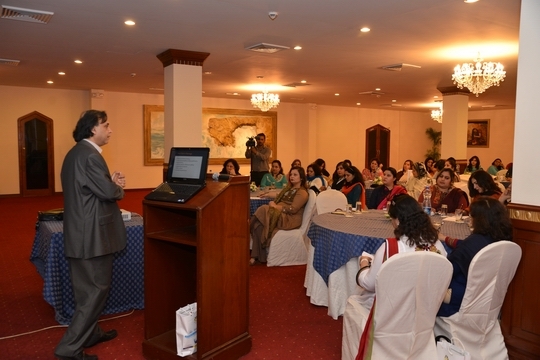 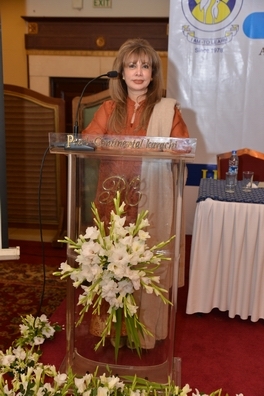 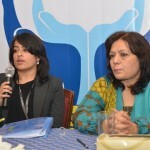 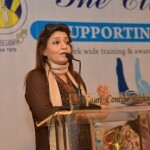 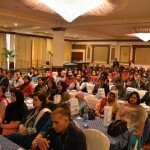 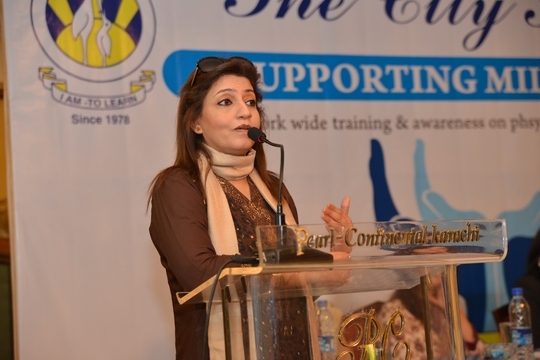 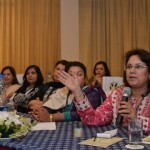 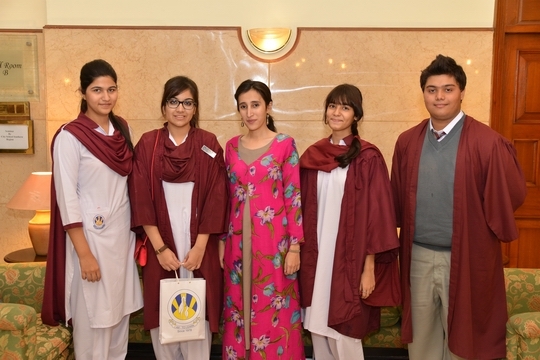 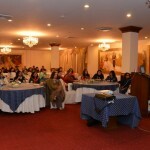 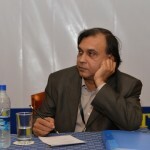 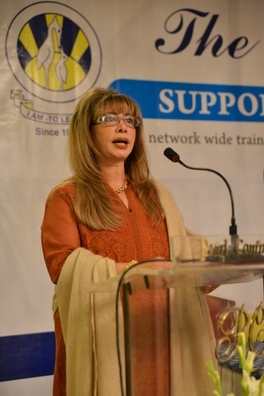 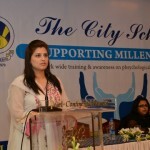 The keynote speech was given by Dr. Rakhshanda Talat Hussain, a distinguished mental health practitioner followed by workshops by Anika Naeem, Dr. Asir Ajmal and Dr. Rubina Feroze on “ Managing disruptive behavior; creating positive class ethos , Support through the Teens, and Essential Skills for Parenting respectively. 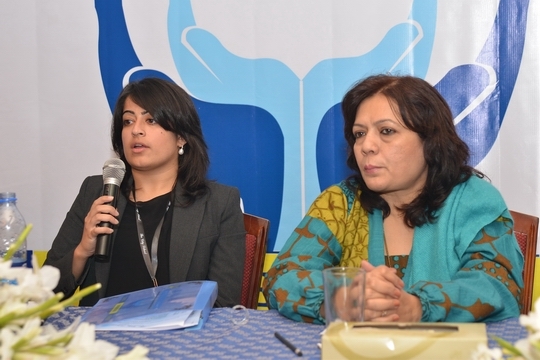 Hina Khawaja Bayat and Huma Baqai also participated in the panel discussion and emphasized the need of mental health support in schools.